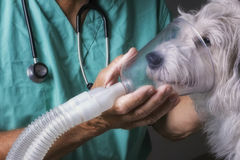 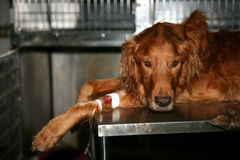 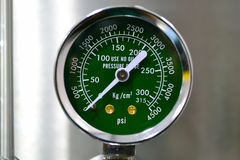 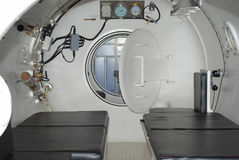 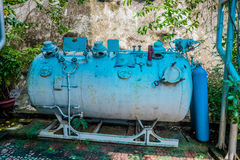 Hyperbaric oxygen tank chamber. 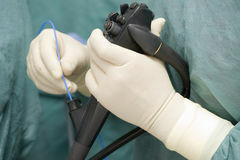 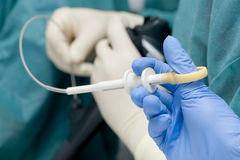 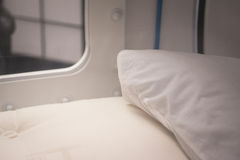 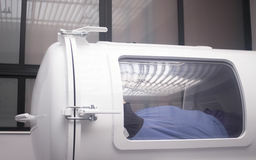 Atmospheric, hbot. 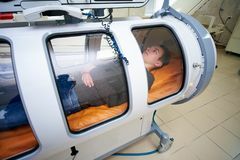 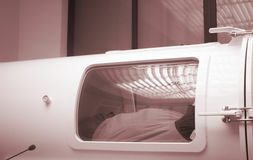 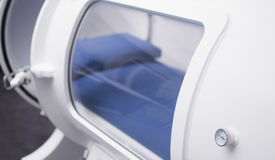 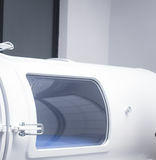 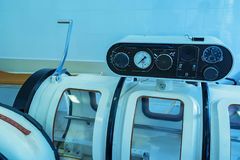 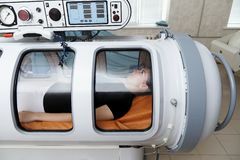 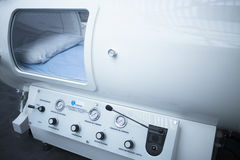 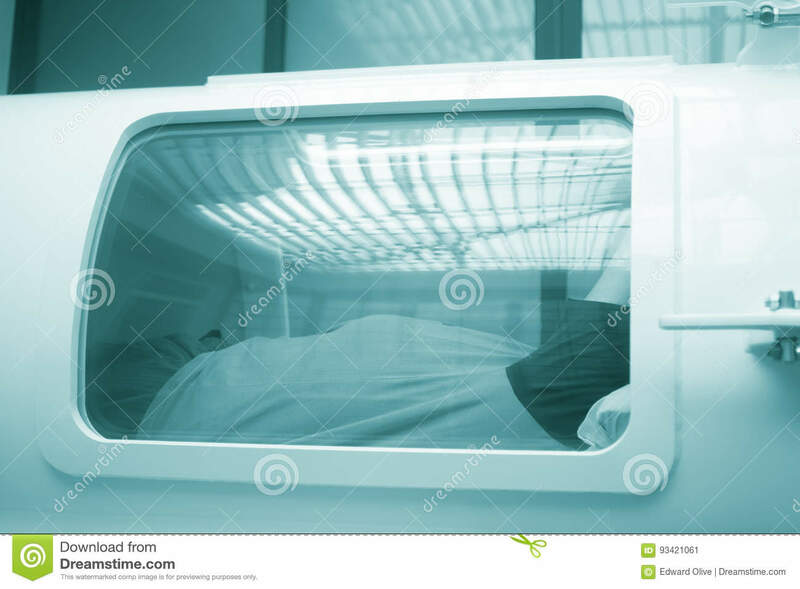 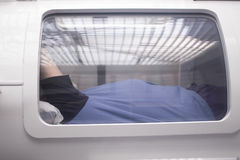 HBOT hyperbaric oxygen therapy tank chamber in hospital clinic to treat patients for diseases and medical conditions.